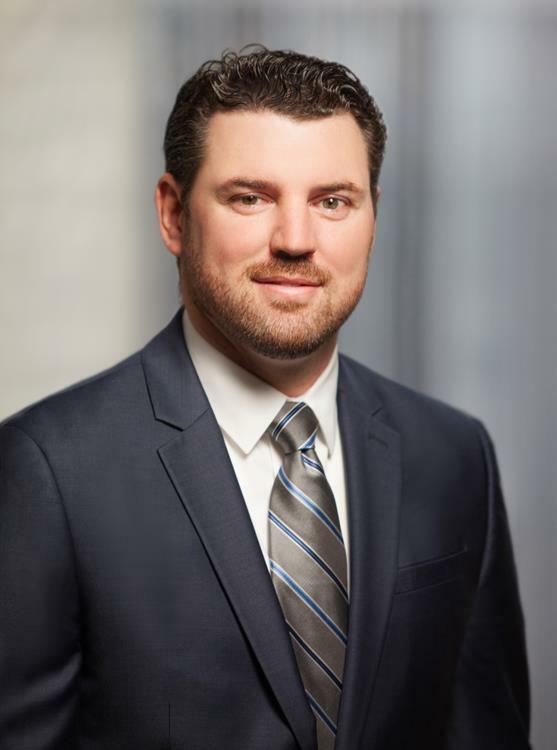 Nathan Read has extensive experience representing employers in all matters of labor and employment law with a focus on employment counseling and employment litigation. He advises businesses and executives with respect to the drafting and enforcement of employment, confidentiality, restrictive covenant and severance agreements. Mr. Read represents individuals and companies in various contract disputes and business tort litigation, including intellectual property disputes and unfair competition claims. In non-adversarial situations, he counsels clients on matters such as obligations under the state and federal statutes to specific contractual duties. He also advises businesses and management in developing personnel policies, personnel procedures and employment handbooks. Experience in employment counseling and employment litigation. Assists small and medium sized businesses in developing and implementing employment policies and procedures. Provides advice to businesses and executives with respect to the drafting and enforcement of employment, confidentiality, restrictive covenant and severance agreements. Counsels clients on hiring, training, discipline and termination issues, particularly in connection with employment discrimination statues, the American Disabilities Act and the Family Medical Leave Act. Represents individuals and companies in various contract disputes and business tort litigation, including intellectual property disputes and unfair competition claims. In the medical malpractice area, he has assisted in the representation of hospitals, clinics, nurses, and physicians in a variety of professional liability claims. Medical Marijuana is Coming—Is Your Business Ready?